For diverse reasons (e.g. copyright restrictions and/or availability only in print or online without ‘open access’), only some of my writings can be made freely available online. Therefore, some of my texts are not listed below. For a complete bibliography (incl. book chapters, closed-access scientific journals articles, etc. ), please visit my publications webpage at Leuphana University Lueneburg or consult my CV (PDF file). Sacha Kagan. “Retracing My Steps: A 10-YEAR Journey To Walking-Based Transdisciplinary Research”. World Futures: The Journal of New Paradigms research [available online 24.01.2019; print version t.b.a.]. 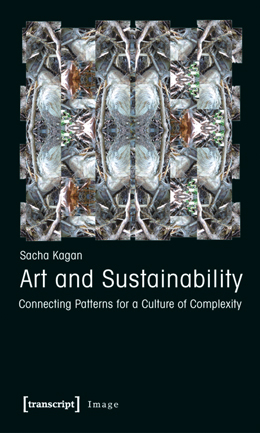 Sacha Kagan. 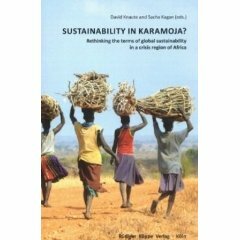 “Artful Sustainability: Queer-convivialist life-art and the artistic turn in sustainability research”. Transdisciplinary Journal of Engineering & Science 8, 2017, Pages 151-168. Full version freely available (under CC-BY licence): DOI link ; PDF on journal website. Sacha Kagan. “Let artists shape a resilient city.” The Straits Times, 10.04.2014. Link to the newspaper (Singapore). Another, earlier version of the text is here. Eds. Sacha Kagan and Katelijn Verstraete. 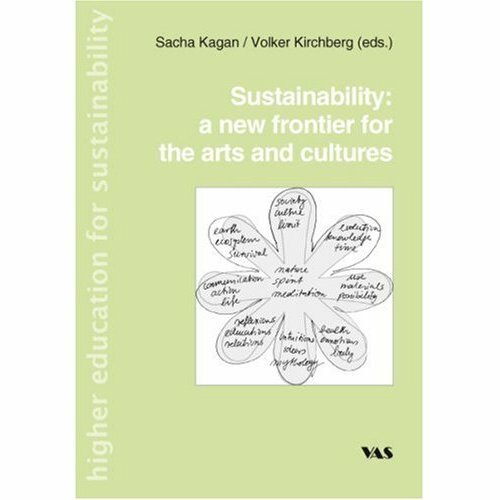 Sustainable Creative Cities: the role of the arts in globalised urban contexts. An extended report from workshop 3 at the ASEF CCS4 Conference. Singapore, Lüneburg: Asia-Europe Foundation, Leuphana Universität Lüneburg, 2011. Available here (PDF). Sacha Kagan. “A review of Cultural engineering”. Cultural Engineering Group Weblog, January 2010 [republication, in 3 parts: Click for part 1, part 2, part 3] (original version: “A review of Claude Mollard’s ‘Cultural engineering’”, unpublished paper, Erasmus Universiteit Rotterdam, 2004: available here as PDF file). *NB: Elsevier allows authors to publish a “pre-print”, personal version of their articles on their own personal and institute’s websites, and an “Accepted Manuscript” version on the personal website only, provided that a link to the Journal or/and DOI is included.